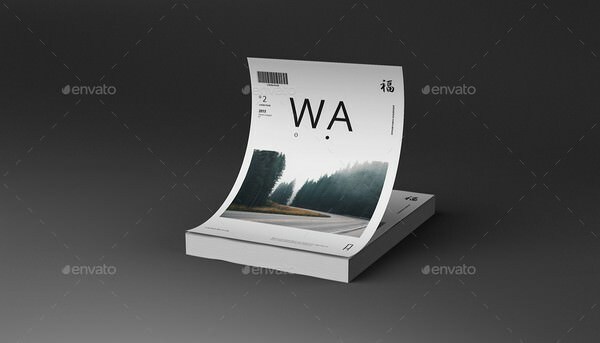 This poster mockup comes with a A4 or A5 Poster / flyer design that gives it a unique and relastic feel. It includes 12 High quality PSD template for presentations different styles in 3000 x 2000 resolution. The backgrounds of these mockups can be easily replaced as well. This template is a easy to edit via Smart Objects that offers client to see amazing outcomes. Even if you have just the basic Photoshop knowledge. No doubt, the outcome is guaranteed to be a fantastic preview of the poster / flyer. They will definitely have a clear understanding of how the final product will appear after it comes back from the print shop.